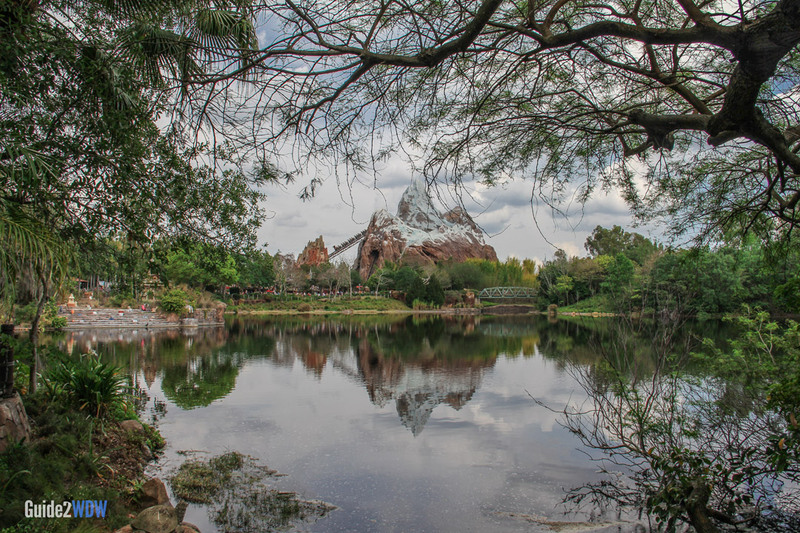 Take an adventure through the Himalayas on Animal Kingdom's raucous roller coaster. 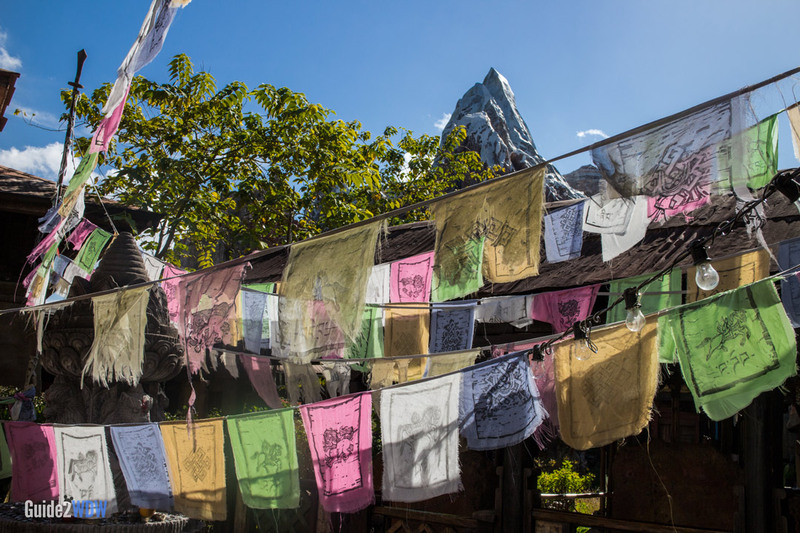 Journey into the Himalayas on the thrilling Expedition Everest. 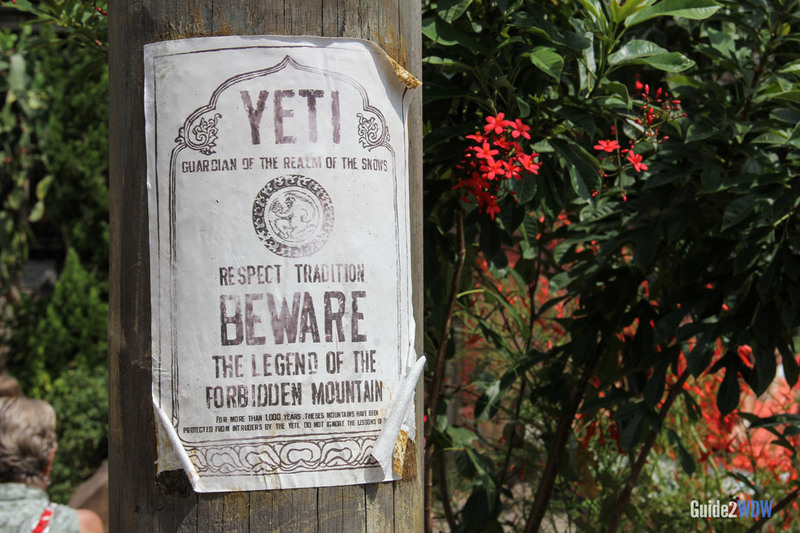 While traveling the base of Mount Everest on an old railway, your train unexpectedly reaches a dead end and an attack from the mythical Yeti. 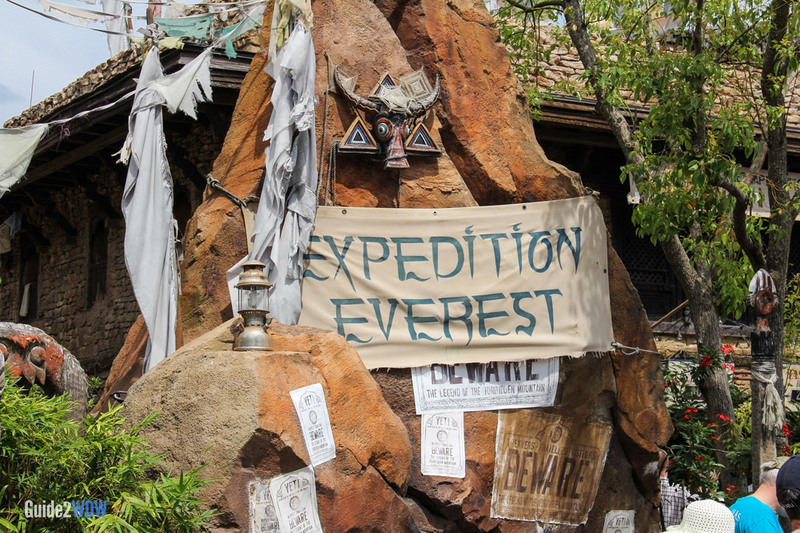 Expedition Everest features drops, banked turns, and even goes both forward and backwards. Because this coaster features no inversions like in Rock ‘N’ Roller Coaster, it may be approachable by those who want a more intense experience than Space Mountain but still aren’t ready to face loops and corkscrews while at Disney World. 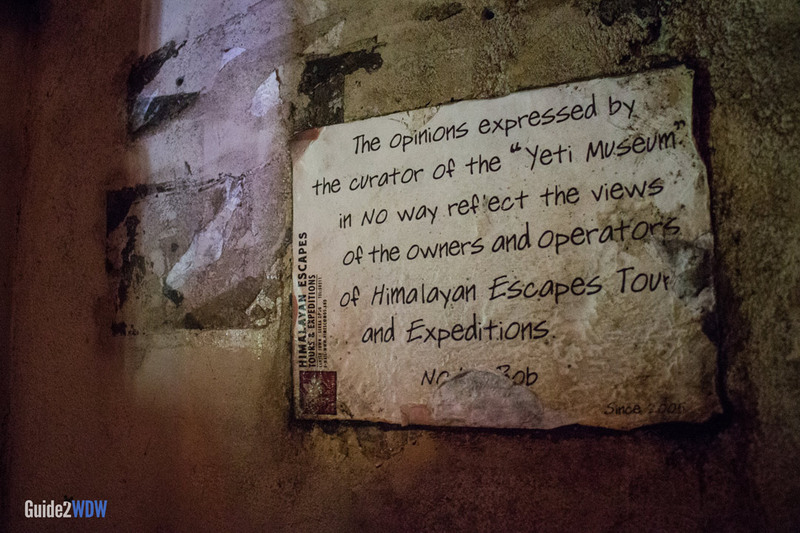 Expedition Everest is a good thrill and definitely worth repeat visits. Avoid long lines by taking advantage of the single rider line! 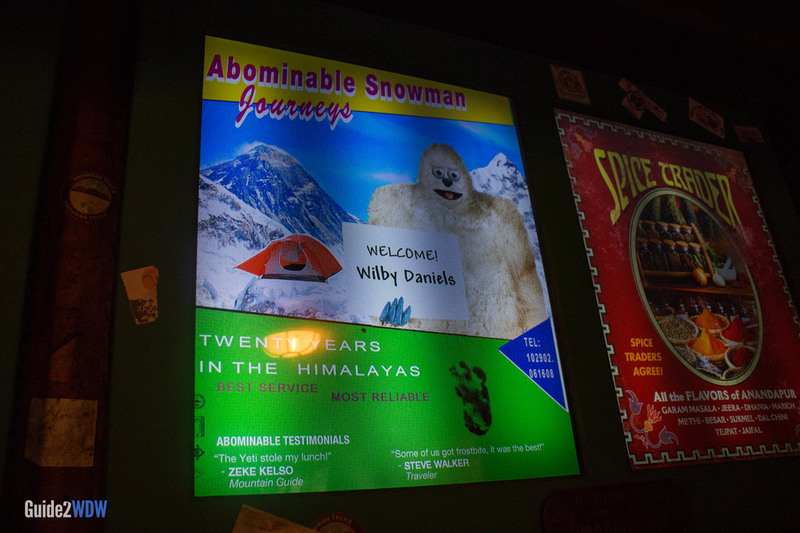 While Fastpass and Single Rider will cut down on your wait time significantly, you will miss out on a majority of the great queue on this ride, which really sets up the legend of the Yeti. 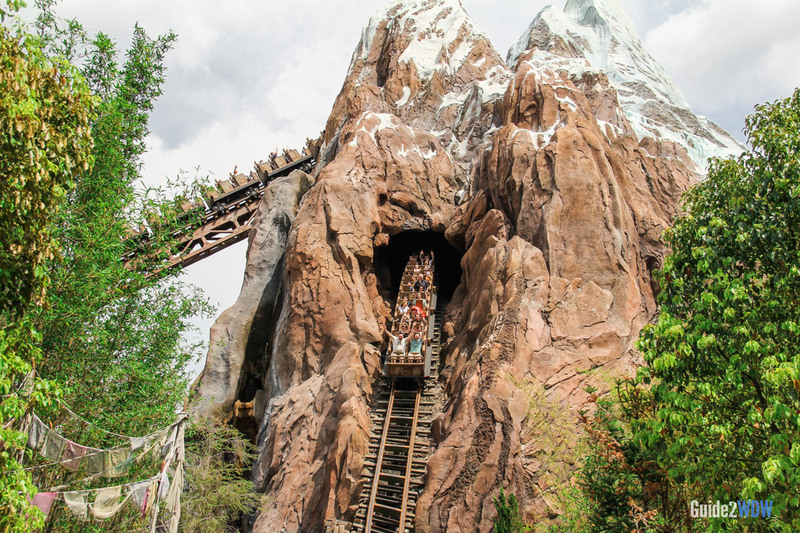 For varying experiences, try riding Expedition Everest at the very front and the very back of the train.